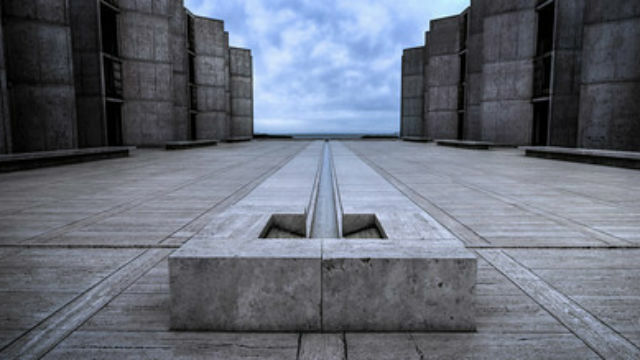 The Salk Institute and Johns Hopkins University will lead a $15.4 million effort to quickly screen drugs for potential effectiveness against schizophrenia and bipolar disorder. The project, which includes four academic or nonprofit institutions and two industry partners, will be led by Hongjun Song of Johns Hopkins and Rusty Gage of Salk. The National Institute of Mental Health, which is funding the project, made the announcement Wednesday. Bipolar disorder affects more than 5 million Americans, and schizophrenia about 3 million. Existing treatments only target symptoms. With advances in stem cell technology, researchers can grow human neurons in a dish to study these diseases and develop new therapies. The teams led by Gage and Song will use cells from more than 50 patients with schizophrenia or bipolar disorder so that genetic differences are taken into account.